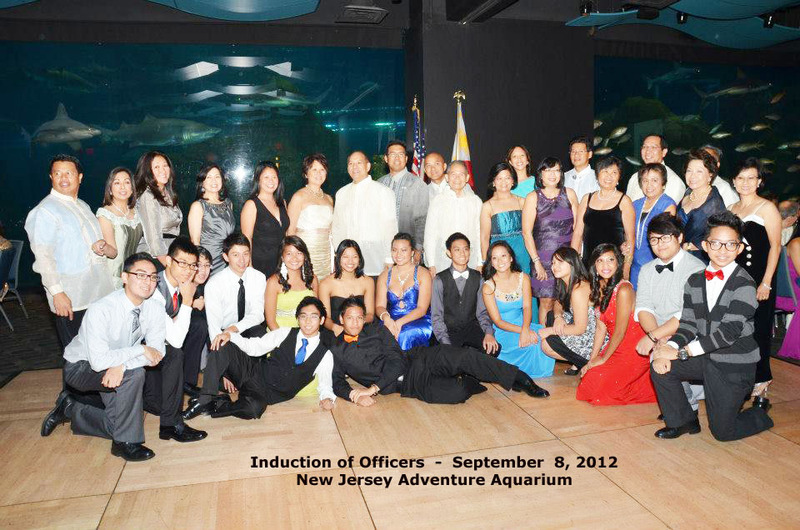 The Philippine Community of Southern New Jersey, Inc. (PCSNJ) was formed by a group of people having a common vision of establishing a strong community in Southern New Jersey. It will endeavor to instill Filipino values in our children, share our culture with the rest of the community and empower the members in all facets of life including health, education, economic and social aspects. 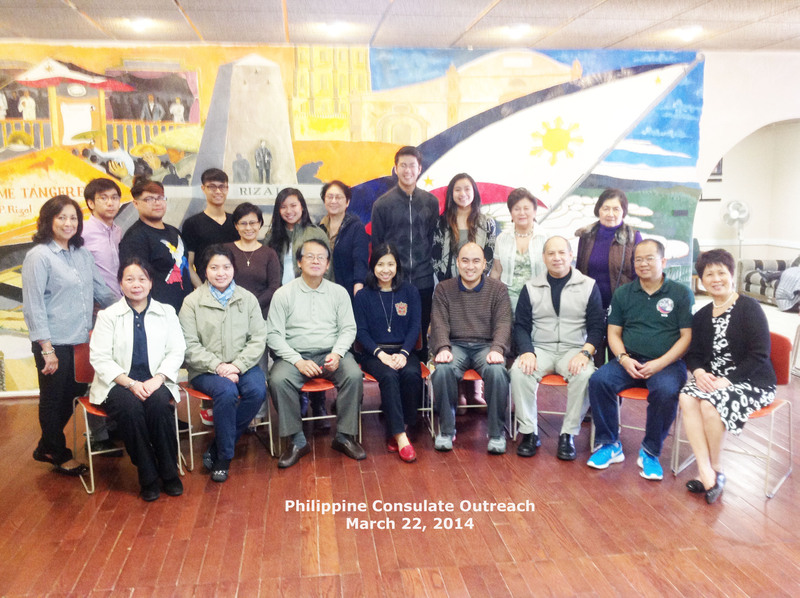 Philippine Community of Southern New Jersey, Inc. 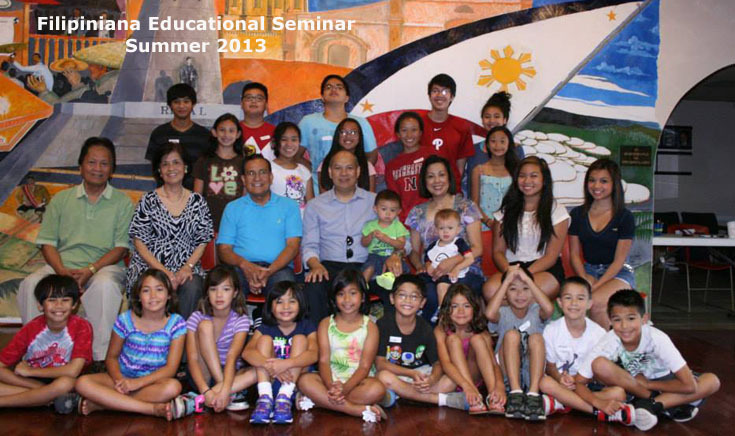 Enter your email address to follow PCSNJ and receive notifications of new posts by email.